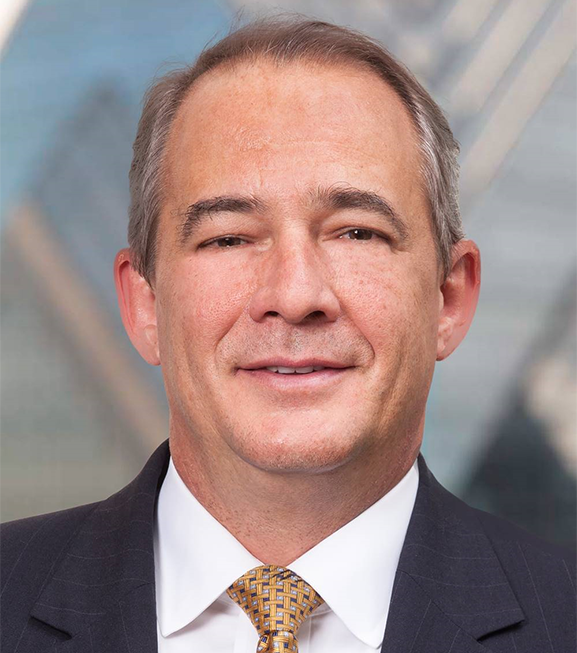 Philadelphia, PA, May 11, 2016 — Clark Capital Management Group announced today that Glenn Dorsey has joined the firm as Senior Client Portfolio Manager. 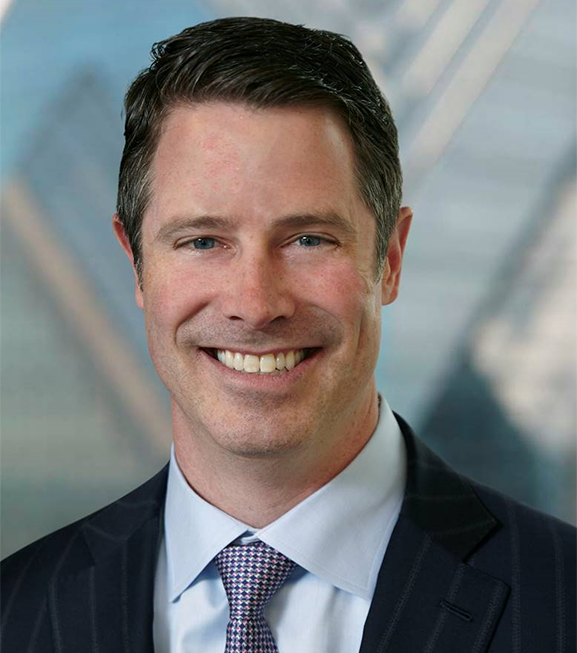 Dorsey will direct Clark Capital’s newly established Client Portfolio Team and will lead the firm’s efforts to deliver a highly personalized, collaborative portfolio construction process to advisors. A senior leader in the asset management industry, Glenn previously served as the Co-Chief Investment Officer and Head of the Private Wealth Management Group at Curian Capital. He specializes in portfolio construction and the clear communication of investment strategies to advisors and their clients. In his role as Senior Client Portfolio Manager, Dorsey will work alongside the Business Development and Portfolio Management teams in Philadelphia, PA.
Clark Capital Management Group is an independent asset management firm providing institutional quality investment solutions to individual investors, corporations, foundations, and retirement plans. The firm was founded in 1986 and has been entrusted with approximately $4.4* billion in assets. Our investment philosophy is driven by a single-minded focus: to add value for our collective clients. This focus requires us to seek superior risk-adjusted returns over full market cycles. It compels us to maintain a long-term perspective and provide innovative investment management solutions that enable advisor clients to achieve their life cycle goals. For more information, visit ccmg.com and follow @ClarkCapital on Twitter.